Updated CPU Gemini Lake: ACEPC GK1 built in latest Intel Gemini Lake Celeron J4105 processor (Quad-core, 4M Cache, up to 2.5GHz) and Intel HD Graphics600,Pre-installed with Windows 10 (64-bit), set up is effortless. 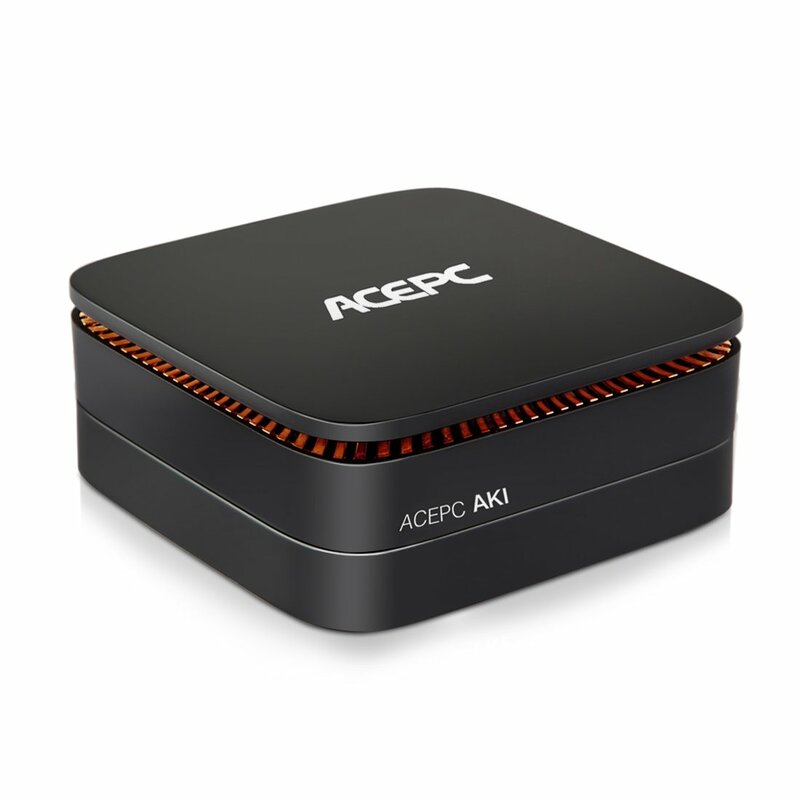 Expandable Design: ACEPC GK1 supports to extend capacity via 2.5 inch mechanical hard disk to 2TB (via M.2 SSD to 512GB)【Note: HDD&SSD are not included】. With an mSATA slot inside the main unit allow you to expand the drive space. Dual Display: GK1 equipped with dual output display ports (2*HDMI port). 4K@60fps ultra HDvideo playback, delight in producing stunning visuals.